Whether you are facing a minor drug possession charge or a major felony charge, the decisions you make can greatly affect your future. It is in your best interest to hire a lawyer who will explore all of your legal options and aggressively defend your interests every step of the way. 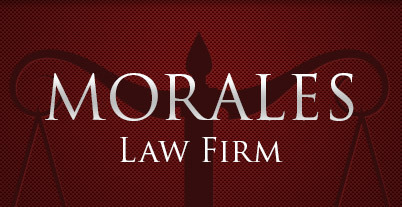 I am California criminal defense attorney Alfredo M. Morales. For more than 30 years, I have been negotiating plea-agreements and obtaining favorable verdicts for clients. I will provide you with an accurate assessment of your case and help you make informed decisions about your case. Call 408-995-5555 or contact us online to schedule a free initial consultation and discuss your case. For a full list of recent victories regarding these cases, please click here. Every case is different, and the results of your case will depend upon the facts of your situation. I am dedicated to uncovering the information that strengthens my client's case. I will thoroughly investigate the details of your case by conducting witness interviews and carefully reviewing legal documents. If I believe police violated your constitutional rights, I will file a motion to suppress evidence and attempt to get your charges dropped. If you are an immigrant and not yet a naturalized citizen, your status in this country can be put in great danger by a criminal conviction. It is extremely important that you hire an attorney that understands the consequences that a criminal conviction can have on your immigration status. An experienced defense attorney will know the importance of negotiating a resolution that will have the least impact on your immigration status. Sally Armendariz/Legal Assistant - Sally has over 30 years experience as a legal assistant. Her primary responsibilities include managing the client database, assisting Mr. Morales in preparing for routine court appearances, pretrial motions and trial. 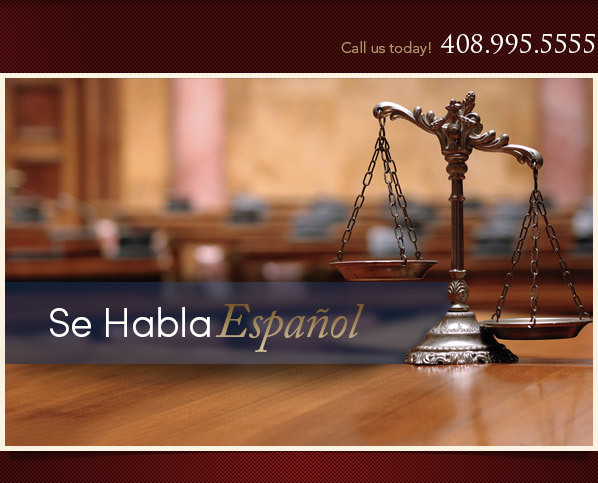 In addition, Sally assists Mr. Morales by keeping lines of communication open with clients, witnesses and investigators during those times when Mr. Morales is in court or otherwise engaged. 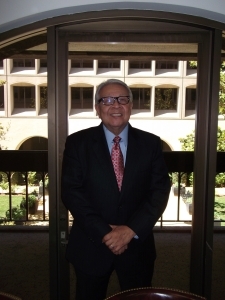 Prior to working with Mr. Morales Sally was a lead secretary for California Rural Legal Assistance in Gilroy, California. Sally is fluent in Spanish and a Notary. Call 408-995-5555 or contact me online to schedule a free initial consultation and begin a candid discussion about your case. My office is open weekdays from 9 until 5 and located in downtown San Jose, two blocks from City Hall. I make jail visits and offer evening and weekend appointments upon request. Visa, Mastercard and Discover are accepted.